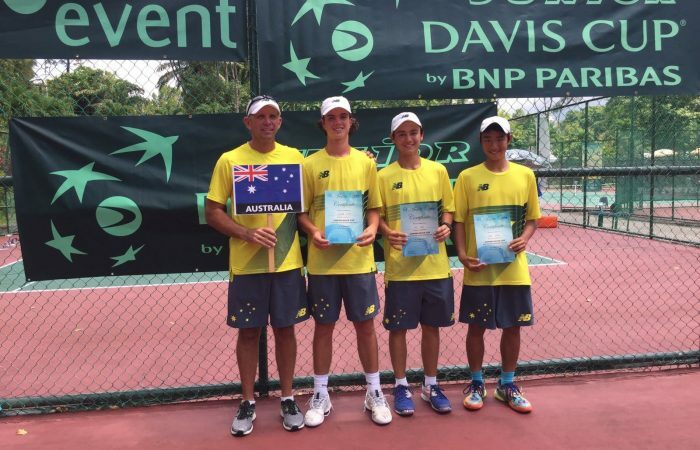 Chen Dong (Qld), Tai Sach (Qld) and Cooper White (Vic) captained by Tennis Queensland National Academy Manager Chris Mahony defeated 5 out of 6 teams in Malaysia to qualify for the Finals. 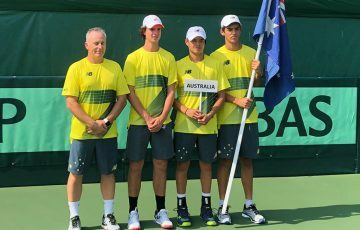 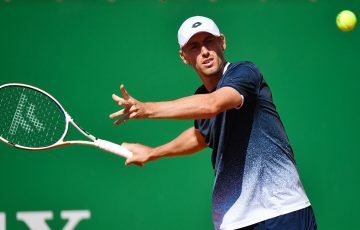 Australia’s top 16-and-under boys have successfully qualified for the Junior Davis Cup Finals to be held in the Europe later this year after finishing third overall at the Junior Davis Cup Asia / Oceania qualifying. 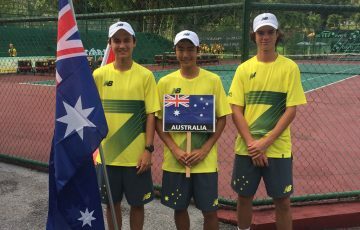 Australia’s Chen Dong (Yeronga, Qld), Tai Sach (Varsity Lakes, Qld) and Cooper White (Alphington, Vic), captained by Tennis Queensland National Academy Manager Chris Mahony defeated 5 out of 6 teams they played including Hong Kong, China, Kazakstan and New Zealand. 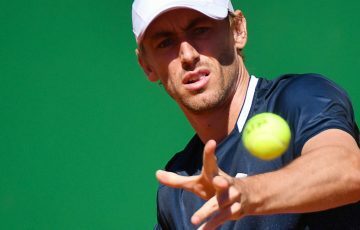 They lost to eventual winners Japan 2-1. 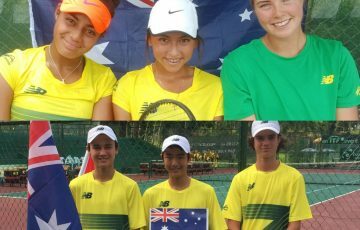 Australia will join fellow Asia / Oceania nations Japan, Hong Kong and Uzbekistan at the Finals with the top 4 teams from the event earning direct entry to the premier junior competition. 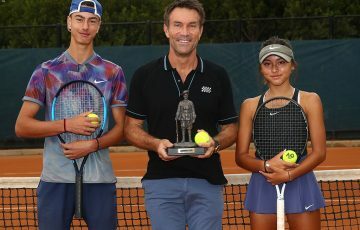 Junior Fed Cup qualifying gets underway from tomorrow with sixteen-year-old Olivia Gadecki (Hollywell, Qld), 15-year-old Annerly Polous (ACT) and 14-year-old Anastasia Berezov (Terrey Hills, NSW) under captain Emma Doyle. 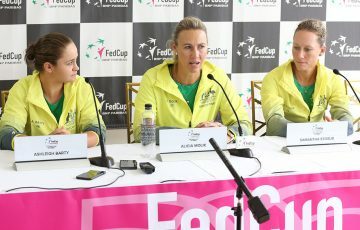 The girls will compete from 16-21 April.